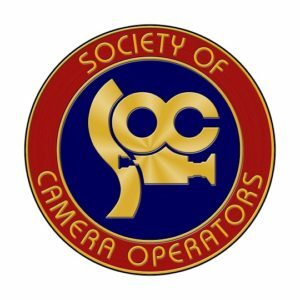 The Society of Camera Operators (SOC) opens the online submission process for their annual Technical Achievement Award. The Technical Achievement Awards is given each year by the SOC and awarded at the Lifetime Achievement Awards that will take place Saturday, February 3, 2018 at the Loews Hollywood Hotel, Los Angeles. The nominees are reviewed by the Society’s Technical Committee with demonstrations and presentations conducted on November 11 and 12, 2017. 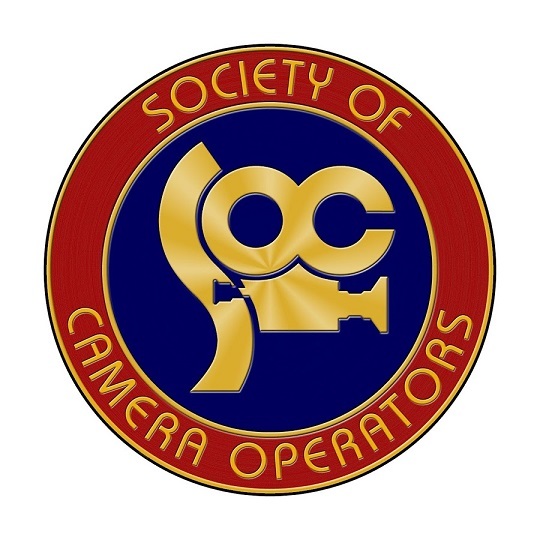 The recipients will also be highlighted in the Society of Camera Operators magazine, Camera Operator. The 2017 Technical Achievement Award was given to SHOTOVER for the K1 6-Axis Stabilizer and That Cat for The Patented Silent Cat Slider. Past recipients include: Pictorvision for the Eclipse Gyro Stabilized Aerial Camera Systems, Motion Picture Marine for Perfect Horizon Camera Stabilization Head, Canon for EOS Cine C300 and C500 Camera Systems, David Eubanks for pCam Film+Digital Calculator, Angenieux Optimo Lenses, & ARRI Alexa Camera, to name a few. There is a $450 USD administrative fee when submitting.